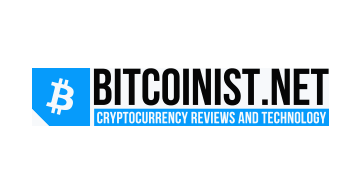 Bitcoinist Ltd. is a tech media company dedicated to providing pertinent and insightful news, reviews, and commentary on Bitcoin, blockchain, finance, software, and hardware. With contributors from around the world, the talented team at Bitcoinist.net is ready to be your trusted source for tech news. We believe that blockchain technology is changing the world for the better - read along as we chronicle the journey.